Alley Cat food for cats was originally listed as a sister brand to Meow Mix. 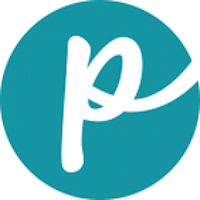 Brands often change manufacturers when companies are merged or sold. Alley Cat brand cat food is now listed under Del Monte Foods. Alley Cat is an affordable cat food sold in most discount and grocery stores. 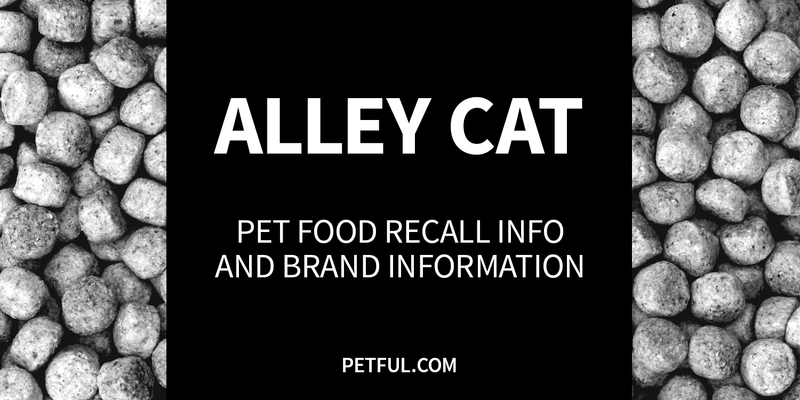 Company: Del Monte Foods, Inc.
Has Alley Cat Ever Been Recalled? Have You Had a Problem With Alley Cat?